This year has been a big year for us at videofrog, across all areas in which we work, including building our working relationship with a more diverse group of creative agencies. We've travelled across the UK and Europe to create great new content, including Belfast, Berlin, Madrid and Paris. And, our live streaming solution is growing fast and is, of course, award winning! The video shows in the simplest form how we can live stream your event or experience and share it with a broader audience. Taking live content, mixing in presentations and pre-existing material, using the most appropriate channel for your stream. We’re here to make live streaming work for you. 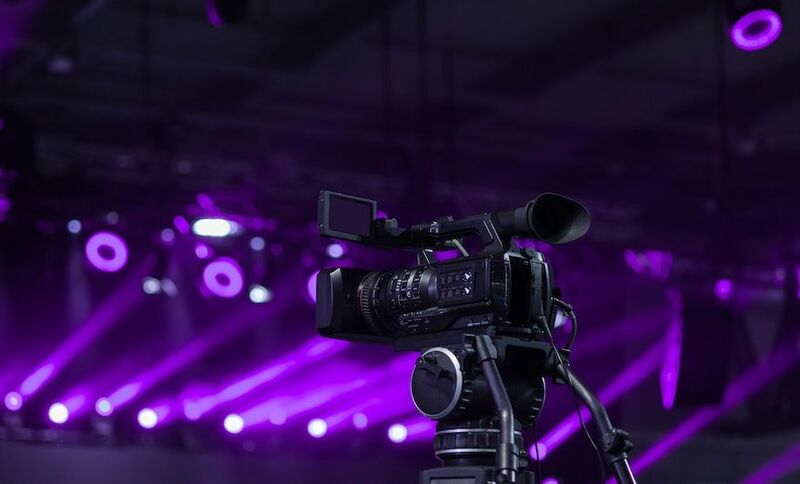 We can work over multiple platforms at the same time, produce original content for your event, and in post-production create an edited version of the live stream content. We can also provide snappy social media videos to be shared across platforms to maximise your audience. Do you have an upcoming event that you need to have streamed? Would you like to know more about our award-winning live streaming solution? You can get in touch with us via our form, or give us a call on 01962 870408.